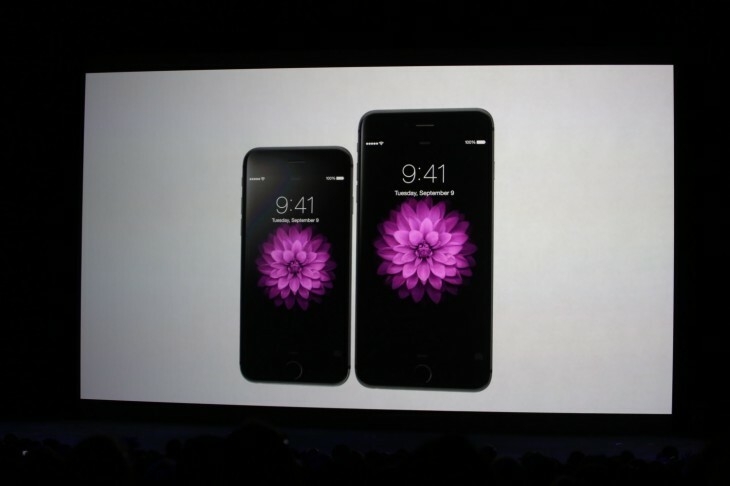 At its event in Cupertino today, Apple announced the iPhone 6 and the iPhone 6 Plus. 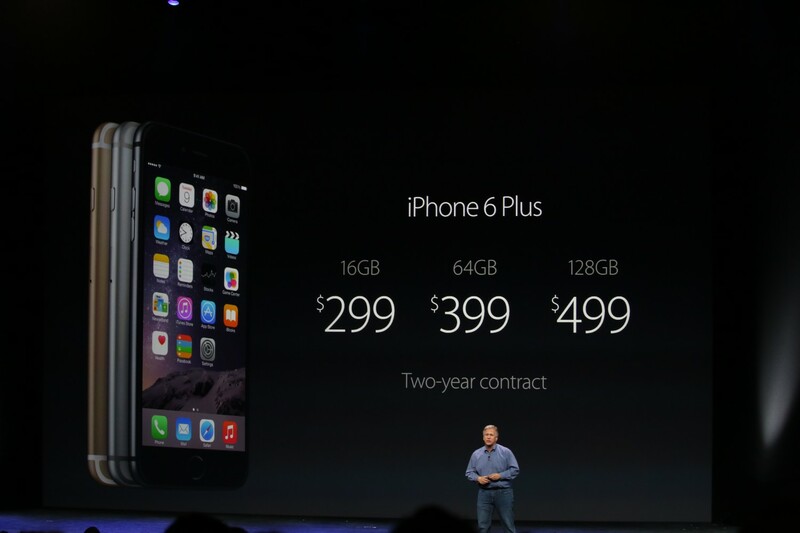 Both devices will ship on September 19 and will be available for pre-order on September 12. By the end of 2014, Apple hopes to have the new iPhones available in 115 countries. Normally the company lists how many carriers it plans to launch the devices on, but this time it did not. 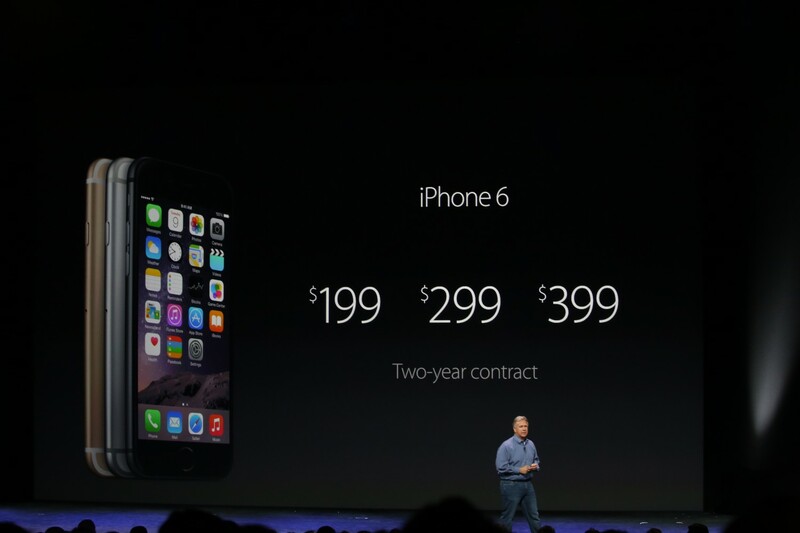 The iPhone 5s has been slashed to $99 while the iPhone 5c will now be free, both on contract. Apple didn’t mention the iPhone 4s, so it’s not clear if it will be available in select markets or if it has been discontinued completely. Both new devices will run iOS 8 out-of-the-box, which will be available for older devices on September 17.